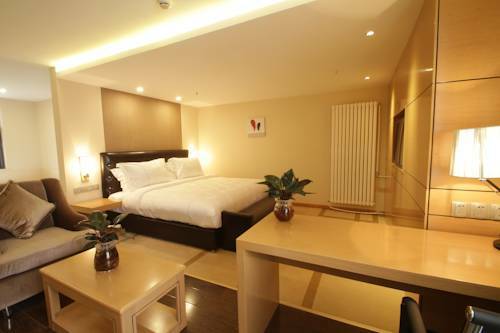 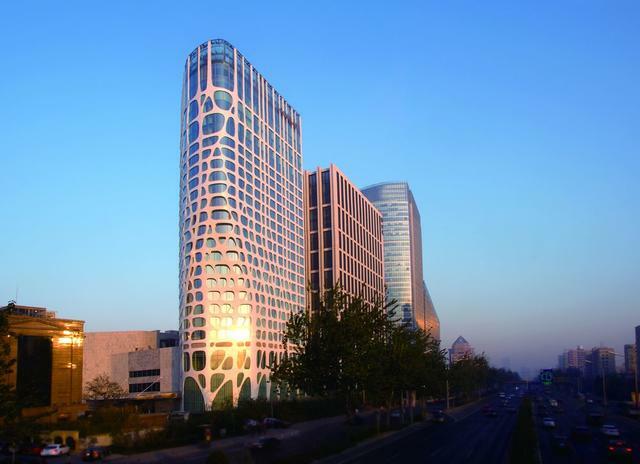 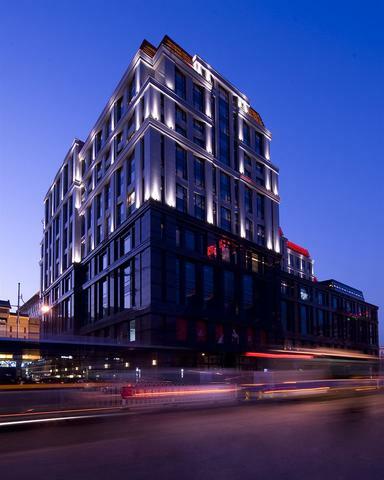 Ideally located 550 metres from No.2 Embassy District area, Red Hotel is a short 4-minute drive from Workers' Gymnasium and the popular Sanlitun bar area. 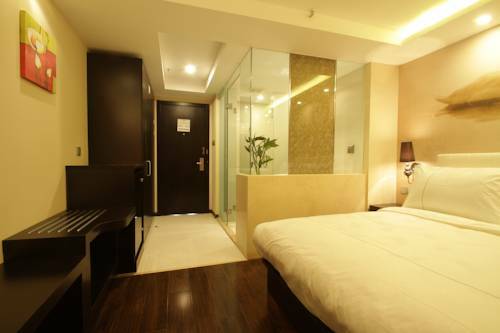 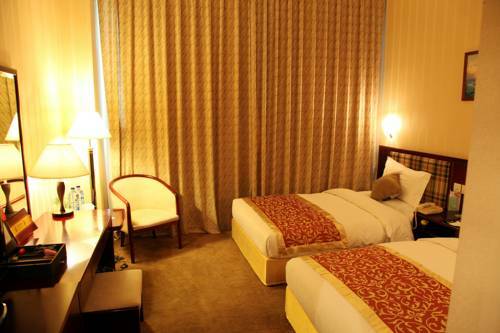 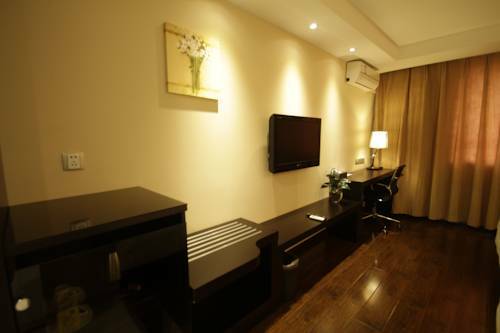 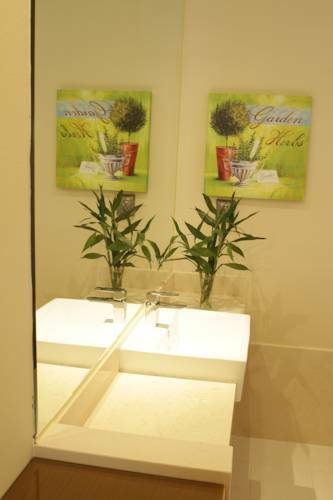 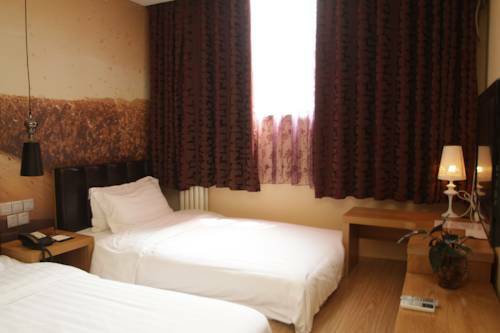 It offers a business centre and compact accommodation with free wired internet access. 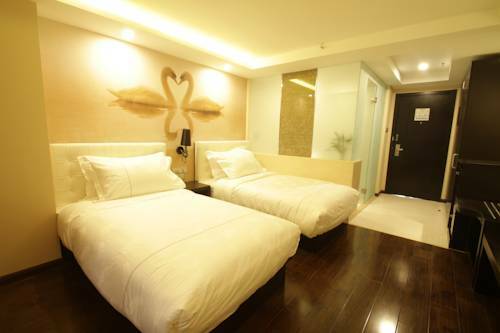 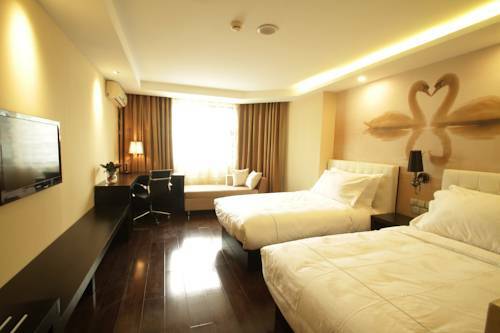 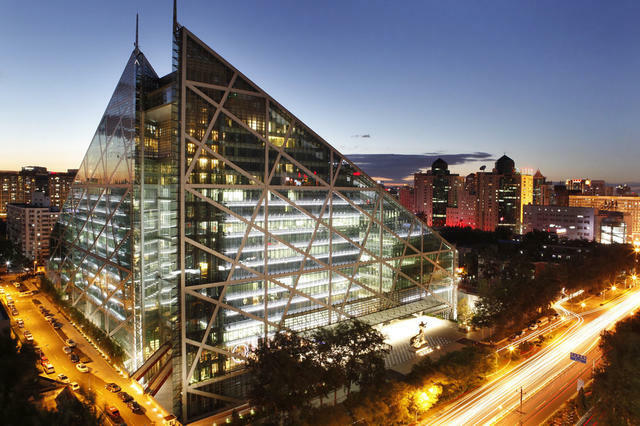 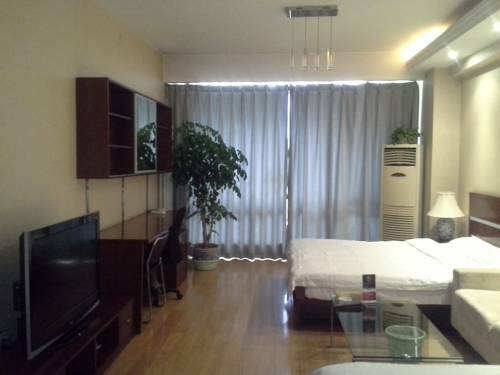 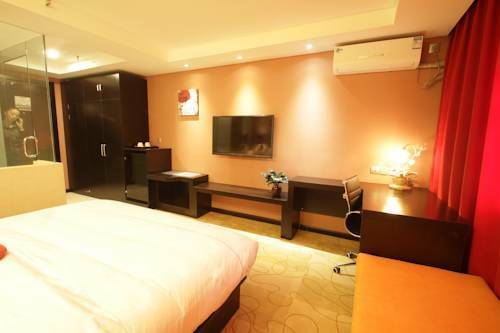 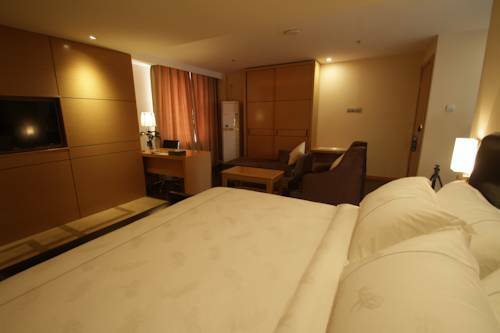 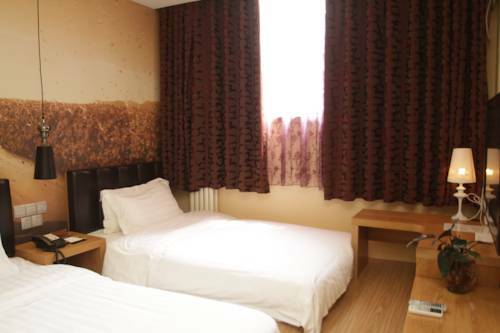 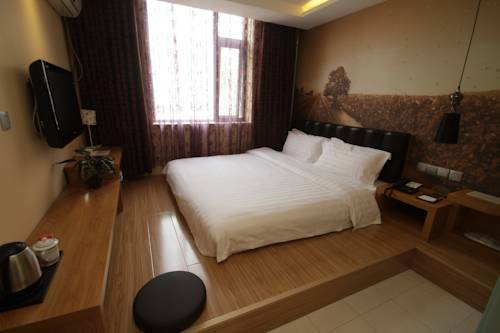 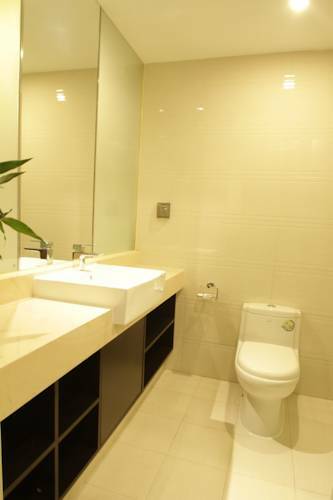 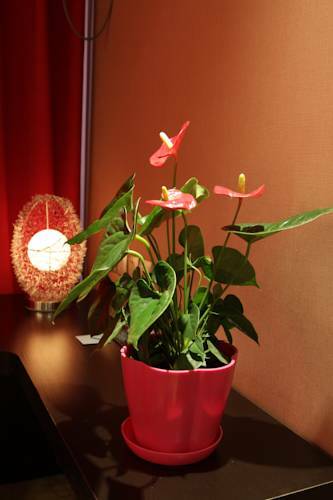 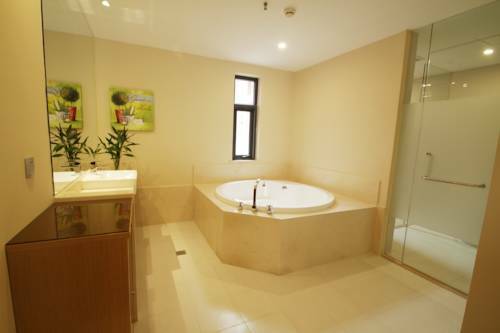 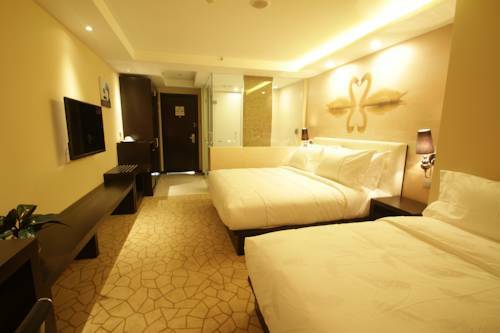 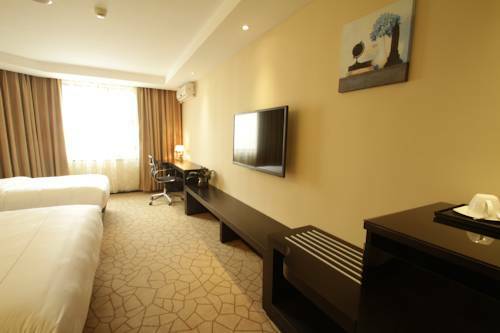 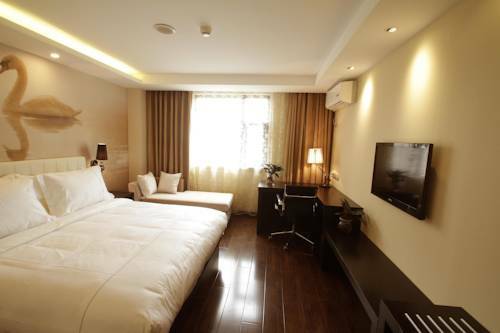 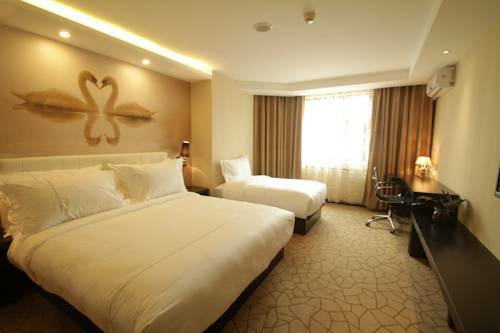 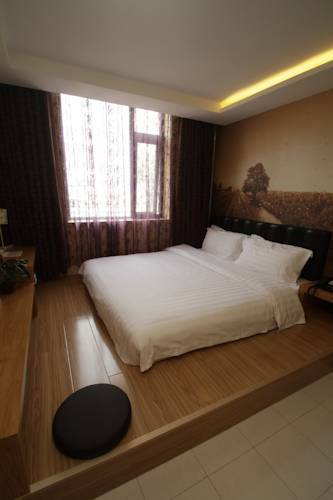 Red Hotel is a 5-minute drive Dongzhimen Subway Station (Line 2, 13 and Airport Express Line), which provides easy access directly to Capital International Airport. 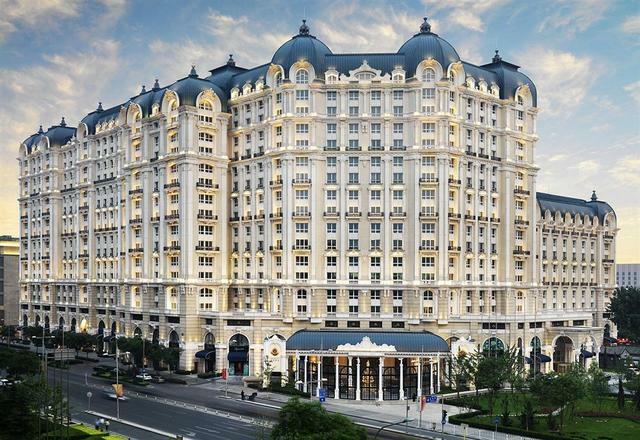 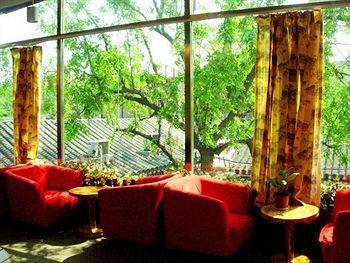 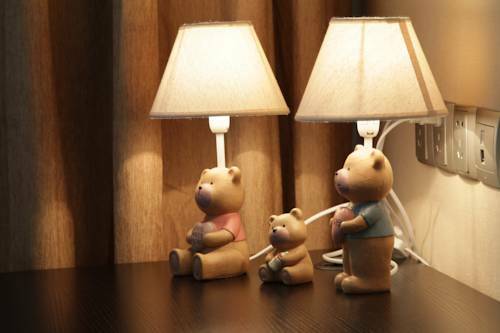 Poly theatre is a 20-minute walk away, while Tian’anmen Square is a 20-minute car journey away. 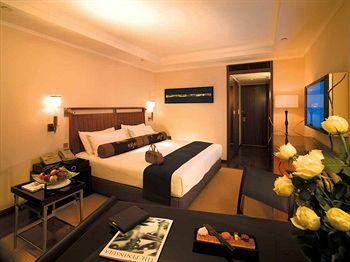 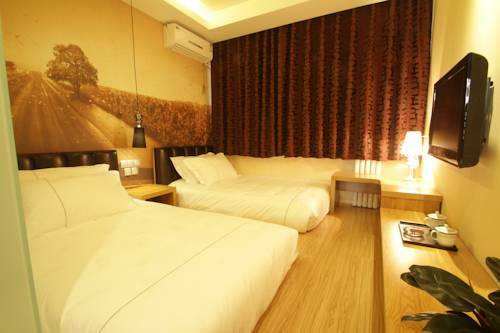 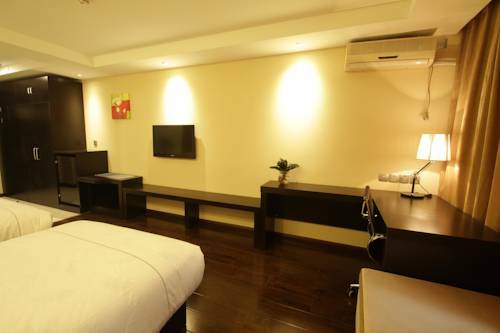 Simply decorated, each tidy guestroom comes with a flat-screen cable TV, a working desk and cosy seating area. 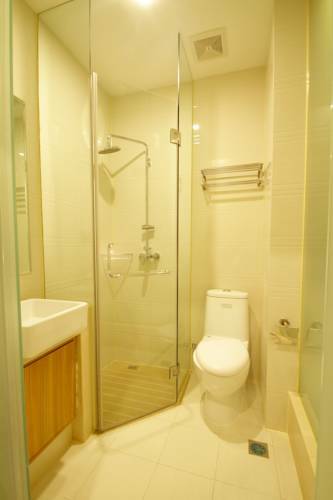 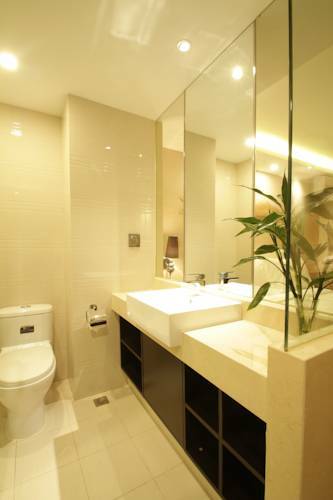 The attached bathroom has a shower and free toiletries. 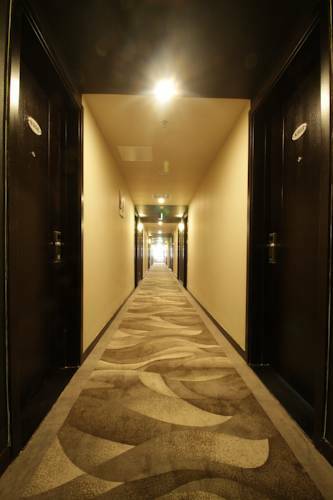 Guests can make ticketing arrangements, conduct business at the business centre, or rent a car to explore the surroundings. 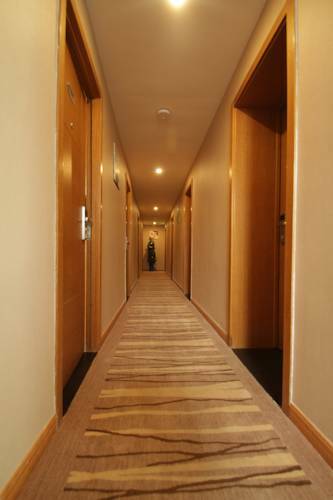 Staff can assist with luggage storage service. 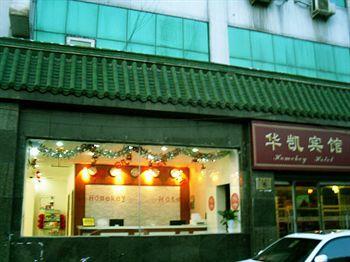 Local dining options vary in this prosperous area. 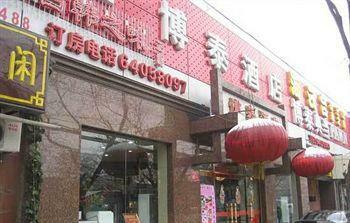 Both Guijie Food Street and Sanlitun are good choices which are situated within a 5-minute drive.